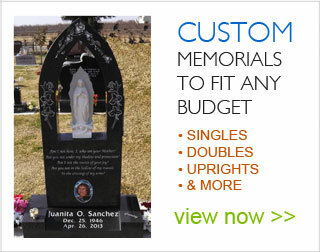 Bell Memorials offers on-site final date engraving and we strive to schedule the work in a prompt time frame. We provide final date engraving on all types of markers, regardless of where the stone was originally purchased. We also offer final date scrolls for bronze markers. Please contact us to schedule this service. While most granite and bronze markers will last for generations, time and exposure to the elements can take their toll. 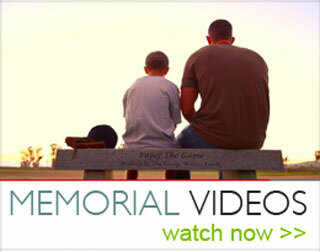 We are proud of our restoration services, which can restore the beauty and dignity of your loved one's memorial. Please contact us for more details. Just as you would care for the investment you have made in your car or home, a monument needs regular cleaning and maintenance. We understand how busy schedules have become, so Bell Memorials has a variety of maintenance programs to fit every need and budget. Service can be scheduled on monthly, quarterly, yearly, or bi-annual programs and can include cleaning, calcium removal, polishing and re-painting. Call us to discuss a program that works best for you.